Microsoft says it’s currently testing out Project xCloud and plans to open up tests to the public next year. In a blog post, the company said that game developers will be able to support the streaming service “with no additional work,” and that in addition to trying to solve the big ol’ latency problem (with Microsoft’s many datacenters), the team is developing “a new, game-specific touch input overlay” for controller-free playing. 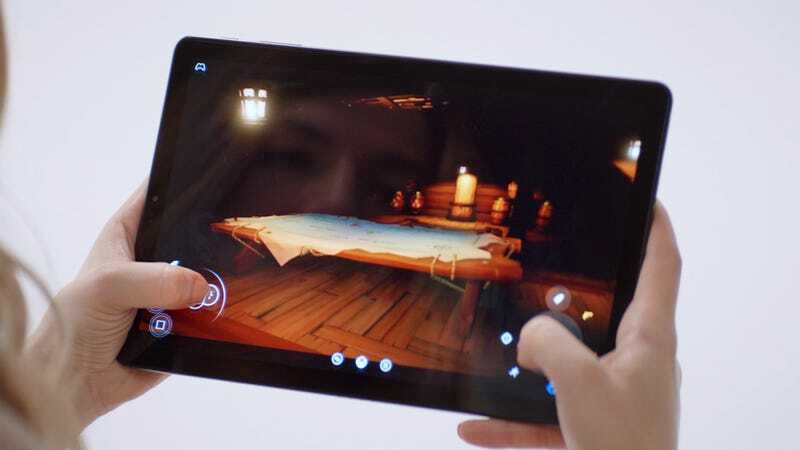 “Our goal with Project xCloud is to deliver a quality experience for all gamers on all devices that’s consistent with the speed and high-fidelity gamers experience and expect on their PCs and consoles,” the company said. This news comes just a week after Google announced its own stab at the streaming world, Project Stream, which entered a closed beta test this weekend and allows users to play Assassin’s Creed Odyssey in a Google Chrome tab.